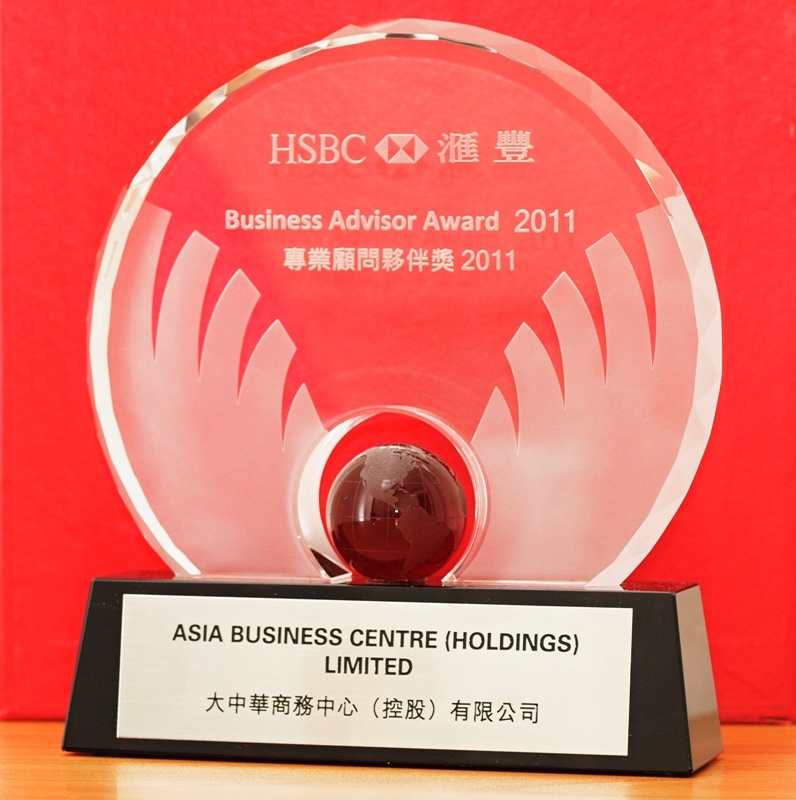 Your questions about Hong Kong company formation, taxation, incoporation, business license and more about doing business in Hong Kong, Asia Business Centre (asiabc.com.hk) has the answers. At least one shareholder and director are above 18 years or more, their nationality is not restricted. Chinese resident or overseas person holding passport or ID card can incorporate a Hong Kong Limited Company. A Hong Kong address must be supplied to be the registered address and a Hong Kong resident or professional company must be act as statutory secretary of the Company. Yes, Hong Kong Companies Ordinance has no limitation on the nationality of shareholder and director. The government processing time is usually 5 working days. On the Business Registration Certificate (BR), can the field BUSINESS NATURE be empty? No, it must be filled. However, it may not be unspecific to protect the company from exposure to public. Can I confirm a company is lawfully registered in Hong Kong? You can consult the Companies Registry to check the legal statue of a company. The banks must check the validity of the company during the application of bank account opening, it is another proof of legal registration. Usually, the record can be found on the Companies Registry after 14 working days from the date of complete incorporation. The Company incurs obligation on only the issued shares, there is no obligation on un-issued shares. Can the name of Hong Kong Limited Company does not include the word LIMITED COMPANY or LIMITED? No, Limited Company must have its name contain the words either “Limited Company” (Co, Ltd) or “Limited” (Ltd) for indication that shareholders shall bear limited liability for future obligation. Can Simplified Chinese Character be included in Chinese name of company? No, only Traditional Chinese characters are allowed. Can company name be registered in both Chinese or English? Can company name be registered in only Chinese? No, it is not allowed. English company name must be provided. Chinese or English, Arabic numbers can be included in the name but Chinese and English cannot be used together. Is there any restricted words in forming a company name? Yes, the word “Bank” or “Insurance” must not be allowed unless respective licensees are acquired, and any words that is misleading people to believe it has any relation with Government are disallowed. Yes. Name change is allowed. Can a company name contain ONLY the words of the scope of businesses? No. For example, a company doing property agent business cannot use “Property Agent” as only its name. Neither “Propety Agent Limited” nor “Property Agent Company Limited” are allowed. 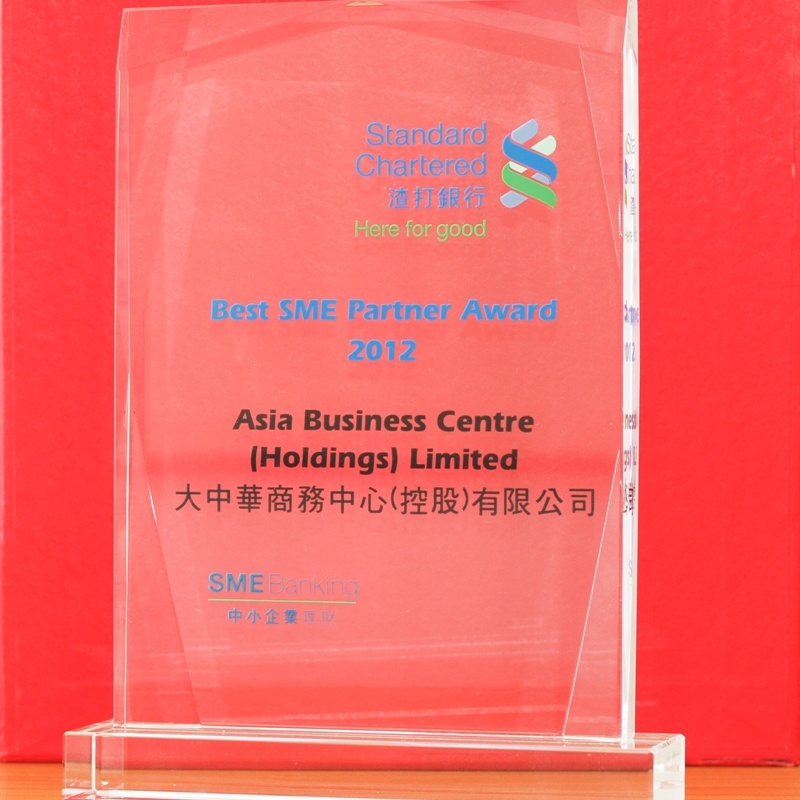 What does a Hong Kong Shelf Company (Ready-made Company) do? Shelf Company is a Hong Kong Limited Company which has been incorporated and is being held by others but without any activiy. Certificate of Incorporation, and other documents required by law are ready-made. It does not have any records of business activities. Is there any risk in purchasing Shelf Companies? In general, Shelf Company does not conduct business activity and open bank account prior to its disposal, so it is brand-new and no potential risk in purchasing Shelf Company. What kind of documents are provided in purchasing Shelf Company? Can I change the name of Shelf Company after purchase? Yes. As if a newly-incorporated company, the intended company name shall also be checked with Companies Registry , the Shelf Company can apply from Companies Registry for change of name only if it is available. It will take about 14 workdays for Company Registry to process. Yes. The shareholder and director of the company can be the same person. How many shareholders and directors should a limited company has at the minimum? At least one shareholder and one director, both can be acted by a same person. Can a Limited Company act as Shareholder(s) or Director(s) of other limited company(ies)? Yes. Kindly be reminder that at least one of the Directors of a Limited Company must be natural person. How many directors can be appointed in a Limited Company? Can the information of directors and shareholders of the company be made available to the public? Yes. All information of limited company registered in Hong Kong, including names, addresses and shareholding percentage of shareholders and names, ID card numbers or passport numbers and addresses, shall be available to the public. If the information of shareholders and directors want to be kept confidentially, Nominee Director & Nominee Shareholder service shall be considered. What does Company Secretary do? and presenting statutory documents to governmental department in order to ensure the company meets statutory requirements. Is Company Secrtary a compulsory position in a limited company? Yes. According to the Hong Kong Companies Ordinance, limited company shall appoint a Company Secretary. Hong Kong resident over 18 years old for a person, or limited company registered in Hong Kong for corporate entity. Can non-Hong Kong resident act as Company Secretary? No. Company Secretary must be either a Hong Kong resident or a Hong Kong Limited Company. How many Company Secretary should a Limited Company have? What can a Limited Company do if no eligible person is found to act as statutory secretary of this company? Another company Hong Kong company can be employed, such as, Hong Kong Certified Public Accountant, to provide the service of statutory secretary. What can a company do if it has no registered address in Hong Kong? Registered Address Service in Hong Kong should be considered. Can a company change the registered address? Yes. A company can apply for change of its registered address at any time, and notice the government as soon as possible. Is the registered address of a company exposed to public? Yes. All information of limited company registered in Hong Kong, including names, addresses and shareholding percentage of shareholders and names, ID card numbers or passport numbers and addresses, shall be available to the public. Does the CERTIFIATE OF INCORPORATION show the register address. No. For your information, BUSINESS REGISTRATION CERTIFICATE shows the register address. 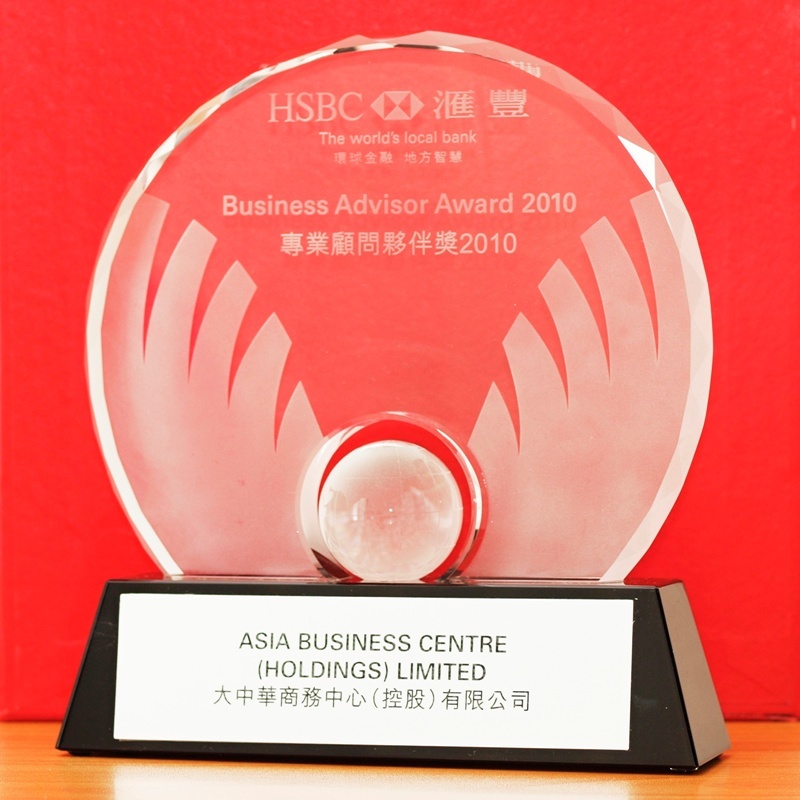 Can a Hong Kong company operate by using a non-Hong Kong bank account? Can a Hong Kong company NOT opening any bank account? Yes. However, we highly recommend that a company should utilitze bank accounts of the company to handle company’s transaction instead of the owners’ personal bank accounts, to provide for accounting and auditing of the company. How can a Hong Kong Company open a bank account in Hong Kong? Shareholders and directors must be present for the account opening. However, requirements for shareholders to present can be different from one bank to the others. Yes. Hong Kong banks does not impose restriction of nationality of bank account owners and account operators. They must be the owner of valid passport or travel permit and ID card. Is a company bank account must be operated by shareholders or directors? No. The operation of account can be delegated to third party through delegation, in addition to operation by shareholders and directors perse. No. Directors who take part to open bank account in Hong Kong should come to Hong Kong to meet with the bank representive and process relevant procedures. Is there any cash flow control by Hong Kong banks? No. Capital in Hong Kong is freely circulated without limitation. Is there any currency exchange control in Hong Kong banks? No. Capital is free to come in and go out of Hong Kong, without any restriction. Can one company open more than one bank account in Hong Kong? Yes. A compnay can open more than one account according to needs. Do the Hong Kong banks charge handling fee to open bank account? Generally, no. Most of Hong Kong banks do not charge handling fee. Do the Hong Kong bank require minimum deposit of a bank account? Generally, the banks require that around HKD5,000 shall be deposited as minimum amount. 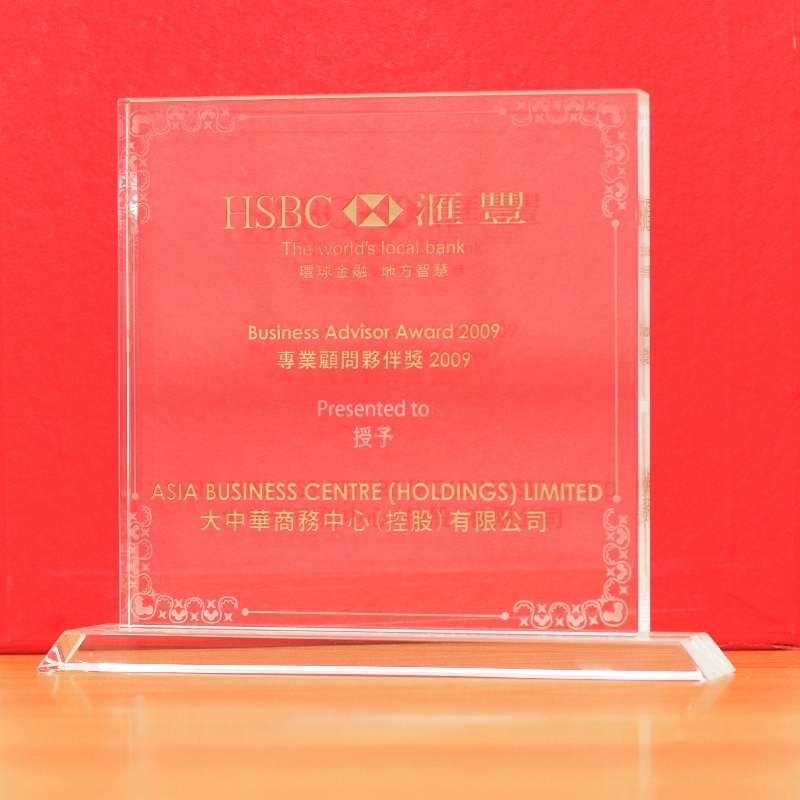 What are the advantages of Hong Kong bank accounts over bank accounts in other juristdictions(offshore bank account)? Capital flow is not restricted. Hong Kong dollar (HKD) is the 8th most traded currency in the world. Hong Kong dollar (HKD) is maintained highly stability of exchange rate to United Stated dollar(USD) at US$1:HK$7.75–7.85 (May 2005 onwards). Before the end of April every year, all Hong Kong Companies are required to submit a Employer Return to the IRD detailing the remuneration paid to its employees during the year to 31 March. Even if a company has no employees it is required to advise IRD that no remuneration has been paid. Please note adherence to the above compliance requirements is strictly enforced in Hong Kong and failure to comply with deadlines will result in penalties and possible court summons. Yes. According to Companies Ordinance, A local private company must in respect of every year deliver its annual return to the Registrar of Companies for registration within 42 days after the anniversary of the date of the company’s incorporation in that year (the prescribed time period). Besides we need to fill in a Business Registration application form for the coming year and file it with Inland Revenue Department. Normally for new company registration, the audit report is required when Inland Revenue Department send the Tax Return to registered address after 18 months of incorporation. The Tax Return should be filled in accordance with a audit report prepared by Certified Public Accountant in Hong Kong. What if I renew the company with a delay? By Companies Ordinance, a penalty will be levied on the company if filing of company renewal document is done after the date of renewal. The Registrar of Companies does not have power to waive the higher registration fees prescribed in the Companies (Fees) Regulation (Cap. 622K). Every Hong Kong company is required to renew its Business Registration Certificate on an annual basis by paying a registration fee to the Hong Kong Government. Does a Hong Kong Limited Company need to pay to Hong Kong Government for incorporation? Yes. The Hong Kong Government charges the application of Certificate of Incoroporation (C.I.) and Business Registration Certificate (B.R. ), and also annual return filing every year for renewal of the company’s legal statue. Who has to file an annual return of a company? manually signed by a director or the secretary of the company once in every year. However, a private company which is deemed to be a dormant company under the Companies Ordinance is exempt from filing annual returns. When do I need to file an annual return of a Limited Company? The company have to file, once in every year, an annual return made up to the anniversary date of incorporation of the company (the made up date) within 42 days after that date (the prescribed time period). What will happen if a company handle the annual return late? Panelty. The company, every director, secretary and manager of the company are liable to prosecution and, if convicted, default fines. The maximum penalty is HK$50,000 for each breach and a daily default fine of HK$700. In addition, a substantially higher registration fee is payable for the late filing of an annual return. How can a company process the filling of annual tax return statutory audit reply? It can entrust professional Certified Public Accountant’s firm to process. The company only needs to provide invoices, monthly bank statements, bills, pay record and other information, in which to help conduct accounting and auditing work. What will happen if a company submit tax return late? First offence: 10% / 20% if the return is filed after two or more estimated assessments are issued. Second offence within 5 years: 20% / 30% if the return is filed after two or more estimated assessments are issued. Third or subsequent offences within 5 years: 35% / 50% if the return is filed after two or more estimated assessments are issued. Not necessarily. A Hong Kong Limited Company incorporated more than 18 months ago, in case that Inland Revenue Department has issued the profits tax return, shall complete the return, together with one copy of financial statements audited by Certified Public Accountant and presented to the Inland Revenue Department. Hong Kong Company needs only to pay Profits Tax every year, which is calculated by 16.5% (2007/08:17.5%) of the profits. The company without profits needs to pay no Profits Tax. Is dividends paid to shareholders of a Limited Company taxable? No. Dividends are not taxable. Therefore, a Limited Company can only pay dividends after profits tax is deducted. When is the end date of a taxation year of Hong Kong Company? Generally, 31 March and 31 December of each year. As a favorable policy to the newly setup companies, they are allowed to take maximum 18 months for its first year’s basis period of taxation. When is the end date of an accounting year (base period of assessment) determined? Generally, the accounting year ends on 31 March or 31 December. The end date of another month is not limited. Does Hong Kong imported/exported commodities need to pay tariff? Except tobacco, liquor, and petroleum. Generally, imported/exported commodities need not pay tariff, but import/export commodities must be declared at customs. Can donation be accounted for deduction of deduction? Yes. Donation granted to recognizable charitable organization is permitted to be deducted, the total donation as required cannot be less than $100 and not more than 35% of assessable profits. What is Provisional Profits Tax? Profits Tax should be levied according to the actual profits incured within the taxable year. However, the profits of one year shall be determined only after the end of year, Inland Revenue Department will levy provisional tax before the end of that year. After the profits of relevant year are assessed in the following year, the provisional tax already paid can be deducted from the Profits Tax payable of this year. If a Hong Kong Company only take parts in collection of payment and paying bills for a oversea company via bank accounts in Hong Kong of this Hong Kong Company, can this Hong Kong Company be free from handling accounting, auditing and tax return? No. 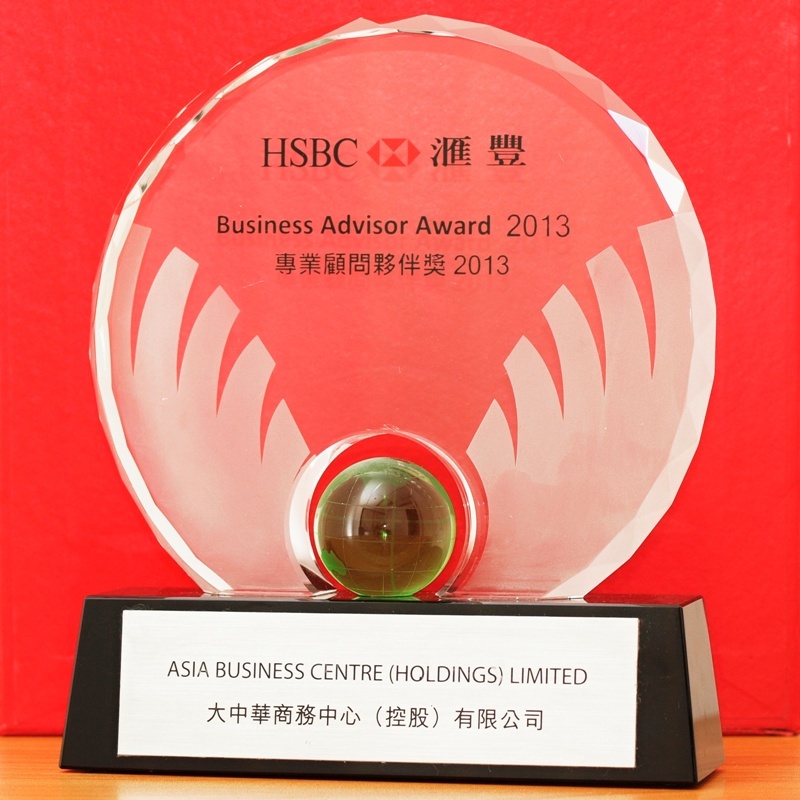 This Hong Kong company is deemed as conductng agency service (a kind of business activities) in Hong Hong. Is it necessary to report the income paid to shareholders/directors of a limited company? You need not report dividends paid to shareholders of a limited company because dividends are not taxable. On the other hand, salaries and directors’ fees received by directors are chargeable to Salaries Tax. Is the income paid to proprietor or partners of an unincorporated business required to be reported? It is not necessary to report for the proprietor / any partner of an unincorporated business or his spouse. The remunerations paid to such person are not allowable deductions under the Inland Revenue Ordinance and have to be adjusted in computing the profits chargeable to Profits Tax. My company has employed a Country A citizens with permits to work in Hong Kong. This person arrived last month and had gone to the Immigration Department to register for Hong Kong Identity Cards, I was told that a Hong Kong Identity Card number has been allotted to this person – but the physical Identity Card is pending issue. Which number, HK Identity Card number or passport number, should I report on the tax return? The purpose of the passport number and the HK Identity Card number is to help identify the taxpayer. To avoid the opening of double tax files for the same employee, you should supply the HK Identity Card number. However, if the employee does not have a Hong Kong Identity Card number , you can fill in his/her passport number and the country of issue. You then have to follow up with the employee. You should update his/her personal records when the Hong Kong Identity Card number of the employee is known. My spouse and I have two children, can each of us apply for child allowance of each child? No. One of the couple should apply for all child allowance. Generally speaking, it is more favorable for one of the couple who earns higher income to apply for child allowance. However, if one of the couple is assessed at standard tax rate, it is more favorable for the other to apply for child allowance. What does Inland Revenue Department do when a employee having more than one person entitled to apply for child allowance in respect of one unmarried child? If taxpayer, his/her separated or divorced spouse and other person are all entitled to apply for child allowance of one unmarried child, the Commissioner of Inland Revenue shall determine the basis for allocation of the child allowance according to each applicant’s contribution to the nurture and education of that child. Can taxpayer who raises an illegitimate child apply for child allowance? Depending on conditions. If child meets the requirements of application for child allowance, his/her parent whether duly married or not, can apply for this child allowance. My son, who is 20 years old, had not found a job since graduation in June of this year. Can I apply child allowance for my son? If you raise one child over 18 but under 25 years old, this child should receive full-time education during relevant taxable year before you can obtain this child allowance. According to your case as referred to, your son has received full-time education from April to June of this year, so you are eligible to apply for this child allowance. What are the requirements to determine the dependent's parents are usually living in Hong Kong? My parents are older than 60 years old and holding valid Hong Kong ID card, but have moved to mainland China and live there, then can I apply for dependent parents allowance? If your dependent parents don’t want to continue living in Hong Kong, and only occasionally visit home located in Hong Kong, they will not be deemed to be always living in Hong Kong, which means you will not meet the requirements for application. However, if your parents only once in a while live in mainland, they will be deemed to be always living in Hong Kong, and you can apply for dependent parents allowance in respect of them. I pay living cost of $36,000 to my mother annually, and intend to apply for DEPENDENT PARENT ALLOWANCE, then in which section of the tax declaration form shall I input the amount of living cost? Application for “dependent parent allowance” is subject to your parents’ residence, ages and dependence. If the dependent is always living in Hong Kong, aged 55 or above in this year, and given not less than $12,000 for a whole year, they are entitled to apply for “dependent parent allowance”, but need not to inputting the living cost actually paid in the year. My spouse does not have a job, and I pay the living cost of children by myself, then can I apply for SINGLE PARENT ALLOWANCE? What certificates does the applicant need to present in reviewing the application for disabled dependent allowance? In reviewing the application, Inland Revenue Department may require the applicant to present proof showing that the dependent is qualified to apply for government’s disability allowance. If the dependent has applied to Social Welfare Department for disability allowance, taxpayer can provide the file number of application for allowance to hereby certify. But if the dependent has no claim for the allowance under governmental disability allowance scheme, Inland Revenue Department will require the taxpayer to present a copy of medical appraisal report signed by public hospital or certified doctor, according to the disability defined under Comprehensive Social Security Assistance Scheme or Social Security Allowance Scheme, to certify that the dependent is qualified to place a claim for disability allowance with the Government, in respect of his/her disability. And Inland Revenue Department can also accept this medical appraisal report as the proof of qualification for disabled dependent allowance. Does foreign national employed in Hong Kong need to pay Salaries Tax on salary?